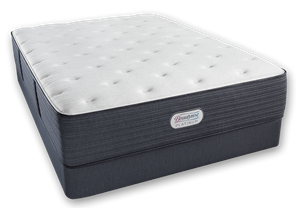 Simmons Beautyrest Gibson Grove Luxury Firm, with the EverEden 2″ Soft Talalay Latex Topper. Home → Mattress Topper → EverEden Talalay Latex → Simmons Beautyrest Gibson Grove Luxury Firm, with the EverEden 2″ Soft Talalay Latex Topper. I am looking for a Simmons Beautyrest mattress for my husband and I. He is 5′ 9″ and weighs 175 lbs. I am 5′ 3″ and weigh 130 lbs. We have no real health issues. 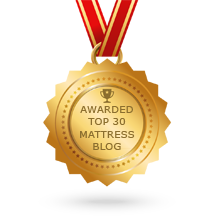 I’ve been reading your blog and am interested in the Platinum Gibson Grove Luxury Firm, with the EverEden 2″ soft Talalay latex topper. 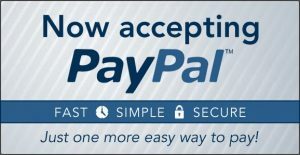 I see you often recommend this for people our size and just wanted to touch base with you to see if this will work for us. Thank you so much and I look forward to hearing from you! It appears that you have done your homework, and have done it well. Yes, that sleep system combination will work for you and continue to do so for many years. White Glove Delivery is free and there’s no sales tax.Delivery includes removal of your old mattress. Free Delivery Nationwide….US & Canada…NO SALES TAX. IMPORTANT INFORMATION:Protect and maximize your mattress investment. 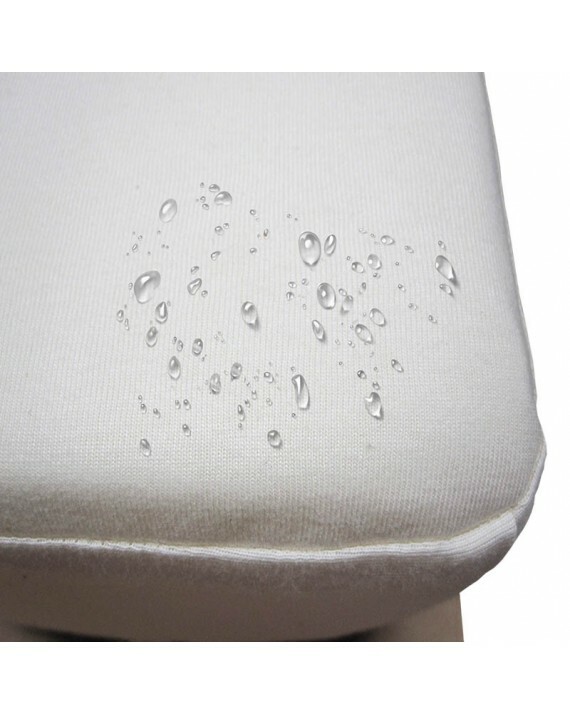 Use a waterproof mattress protector. Replacing a Simmons Beautyrest World Class Rembrandt Mattress. A Mattress to Address Post Back Surgery Support.